The Miller lectures honor Emeritus Professor Carlos O. Miller, who had a longstanding interest in the mechanisms of plant growth and development. Carlos O. Miller (1923-2012) enrolled at The Ohio State University after serving in the army during World War II. He earned his doctorate in plant physiology there in 1951, and upon graduation accepted a position in Folke Skoog's laboratory at the University of Wisconsin. There, Miller isolated kinetin, a key hormone that influences plant growth and development. The Skoog lab was the first to show the diversity of kinetin's effects and its interaction with the plant hormone auxin. Miller joined the IU faculty in 1957. The majority of his work revolved around cytokinin-related substances. In the early 1960s, Miller extracted zeatin from maize endosperm, showing the first instance of a naturally occurring adenine-based cytokinin. 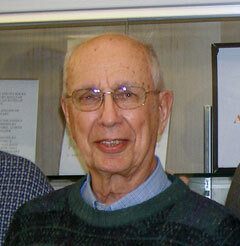 He retired from teaching in 1987, but continued his research up until his death in 2012. His last project focused on an herb, Lindenbergia muraria. Miller had discovered a compound that promoted flowering and was investigating how environmental factors interact with that compound. 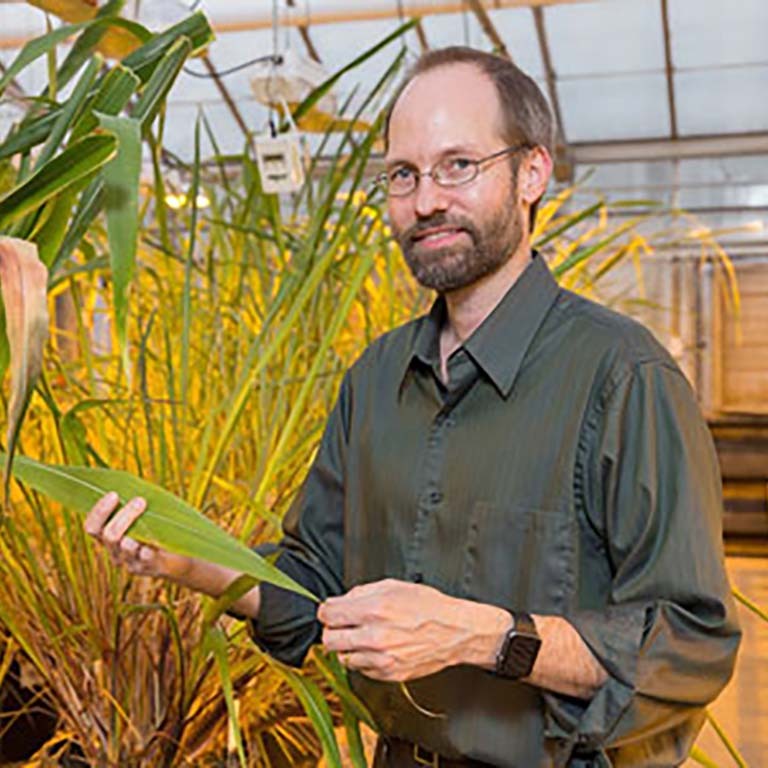 In 1999, Carlos established the Carlos O. Miller Chair of Plant Growth and Development to help strengthen IU's efforts to build a group with research emphasis on the biochemistry of plant growth and development. Miller felt the field would assume an increasing importance in agriculture as the world population rises. Abstract: Over the last 25 years, global efforts have made substantial progress in reducing the rate of hunger and malnutrition; however, with the planet’s continued population growth, 4.6 billion people will face malnutrition and hunger in the coming decades. At the same time, we have several billion people who are obese and lack access to nutritious affordable fruits and vegetables. Both of these problems stem from inefficiencies built into our production systems that now date back 10,000 years. A new style of specialization of food production is needed to address the inefficiencies in protein production and improve access to nutritious fruits and vegetables. A three-pronged approach will be presented to address this: (1) Use fermentation to efficiently produce protein for livestock and humans; (2) Reduce protein content and fertilizer inputs for field row crops; and (3) Use controlled environments powered by solar energy to shift efficient photosynthesis to greenhouses co-located with urban populations. A new integration of chemistry, physics, and biology can provide sustainable and healthy routes to feeding our planet through production specialization.